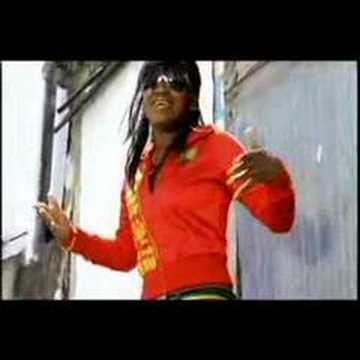 This video from Tanya Stephens is about a year or so old, but I still love this song. It just reminds you of the good ole days, sitting on the verandah drinking lemonade! Shinehead has been on the scene for as long as I can remember. I remember being 5 or 6 and listening to my uncles blast “who the cap fits, let them wear it”. Do you remember that jam…well if not you need to get up on your dancehall music ASAP. Anyway, so almost 22 years later and he’s back with this hit, Jamaican in New York. Its not getting much play yet, but i’m sure it’ll be blazing the airwaves soon enough. Boring Gal was the first single and first video off the “Gully Sitn” album which dropped in August. Though this hot one came out in April its still rocking and topping the charts in the UK. The song is hot, the lyrics are hot and the video is even HOTTER!!!! Wyclef says: they wanna frame frame frame say they lookin for somethin My lawyer got me off now I’m sittin in somethin!!! You are currently browsing the Jamaican Music weblog archives for October, 2007.